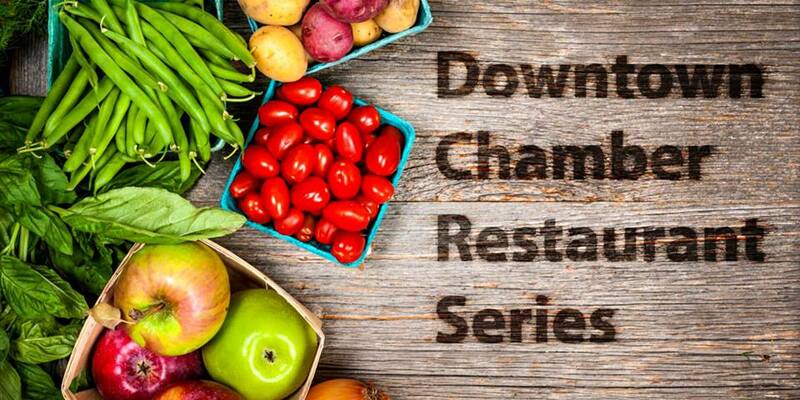 What It Is: The Restaurant Series is the Downtown Chamber’s Monthly Membership Luncheon. This unique program showcases Downtown Chamber member restaurants and highlights Des Moines’ vibrant culinary scene. 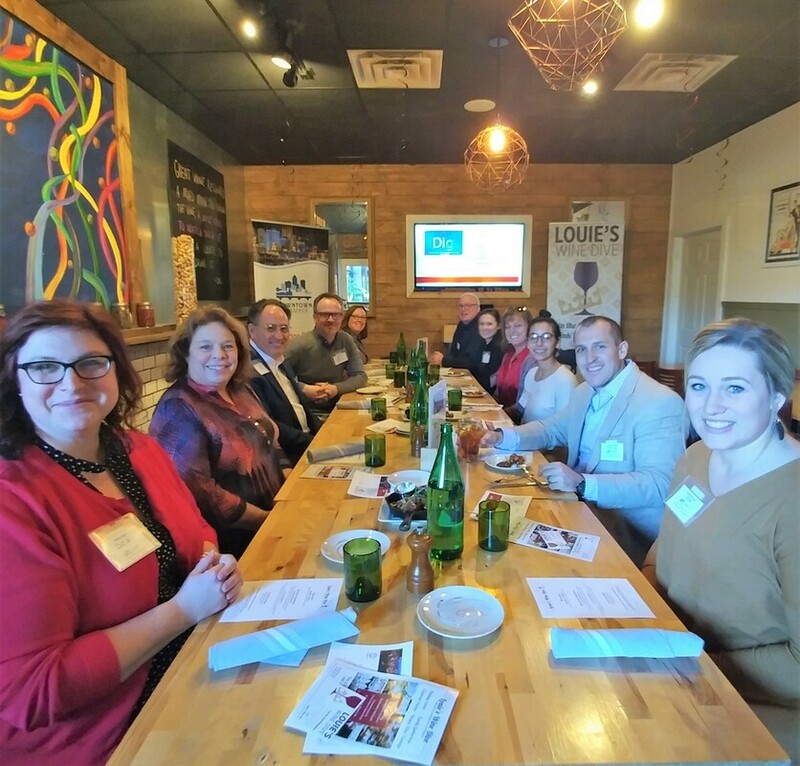 Attendees can network and connect over a fabulous meal at a different restaurant location each month. When It Is: The Restaurant Series events typically occur once a month from 11:30-1pm. They are hosted and held at different member restaurants each month. All dates are available to view and register at dtchamber.com/calendar. 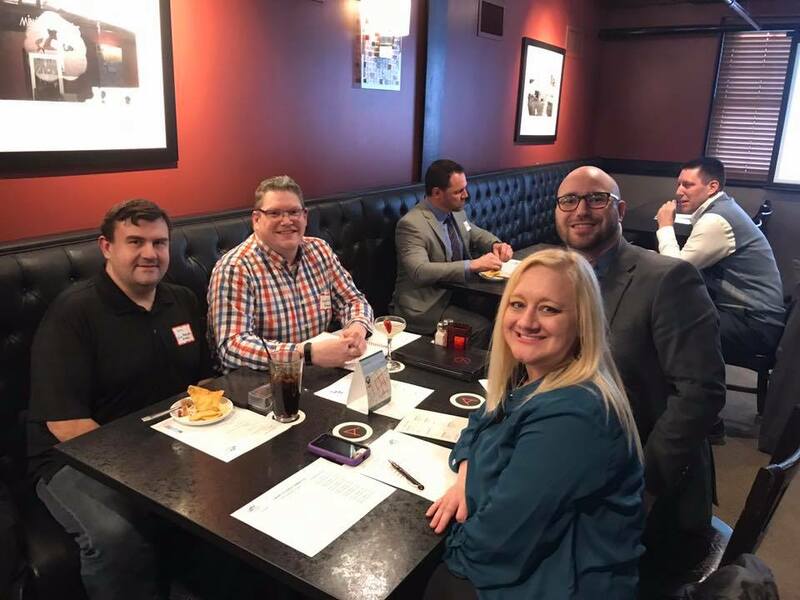 What’s It’s For: To showcase the Des Moines culinary scene, emphasize the “business of food”, and offer a way to network and connect in a casual, fun environment. • Foodies, and anyone who enjoys tasting and trying new cuisines! VIEW THE EVENT CALENDAR NOW! And Choose The Event You'd Like To Attend! 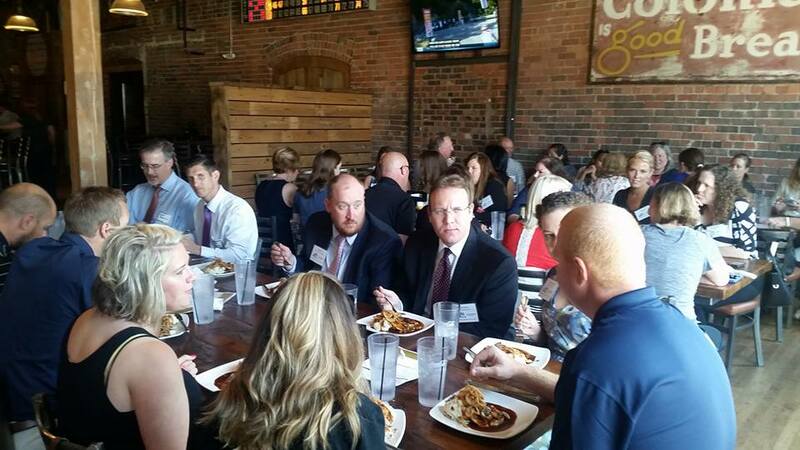 ​Get Involved In All The Chamber Events!